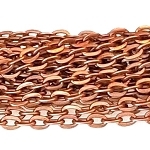 We have a variety of sizes and finishes of chain. 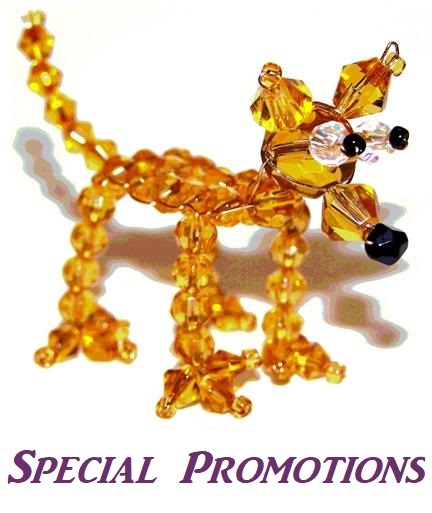 We have gold-plated chain, antique copper chain, antique bronze chain, and gunmetal chain. 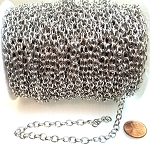 We also have silver-plated chain and silver-filled chain. Silver-Plated chain has a very thin layer of silver. 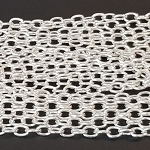 Our Silver-Filled chain has at least a 10% sterling silver outer layer. It also has an anti-tarnish coating and is made with a copper-alloy core. 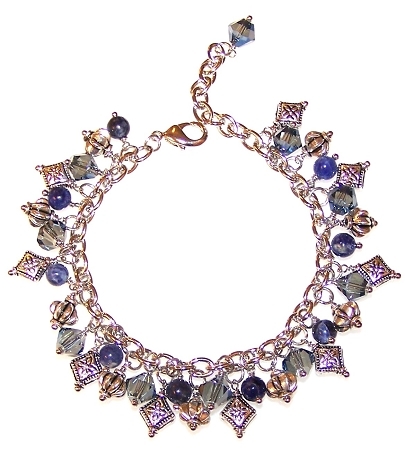 Our Dragon's Flight Bracelet features 7x5.5mm Antique Silver-Plated Cable Chain along with Metal Beads, Semiprecious Gemstones, and Crystals.